Bollywood actress Madhuri Dixit can be classified as an all-time great, can’t she? The diva oozes class and panache and has yet again proved her class. As we all know, ‘Kalank’ is this year’s much-awaited release and the buzz is increasing after the trailer got released. 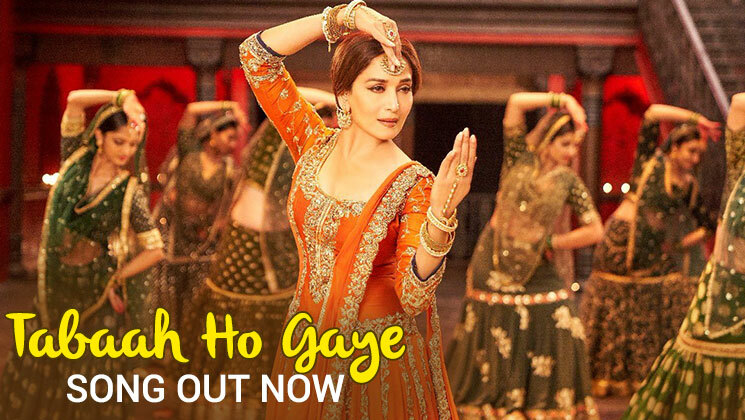 The new song of the film ‘Tabaah Ho Gaye’ featuring Madhuri Dixit is out now and it is astonishingly magnificent. Madhuri Dixit is known for her amazing and graceful dancing skills and in ‘Tabaah Ho Gaye’ she epitomises that. From lyrics to choreography to music everything is in sync and the song is so soothing and melodious. The diva has not lost her touch one bit and it once again proves why she is a legend. Earlier, three songs of ‘Kalank’ i.e. ‘Ghar More Pardesiya’, ‘First Class’, ‘Kalank Nahi Ishq Hai’ have been released. All three songs are melodious and very nicely made. In ‘Kalank’, Madhuri Dixit features in the role that Sridevi was originally cast in. Madhuri was roped in after Sridevi’s death last year. This magnum opus is being directed by Abhishek Varman. 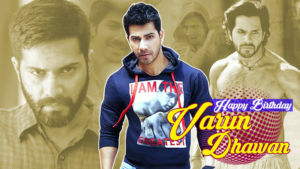 The film also stars Varun Dhawan, Sonakshi Sinha, Aditya Roy Kapur and Sanjay Dutt. ‘Kalank’ hits screens on April 17.